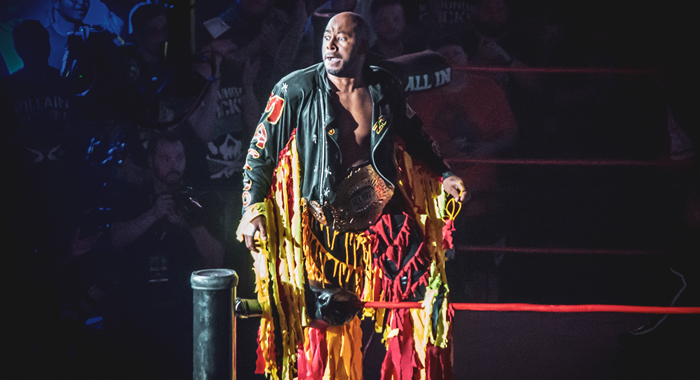 On Saturday, April 6th the stars of Ring of Honor Wrestling will participate in perhaps the single most important event in the 17-year history of the promotion, teaming with New Japan Pro-Wrestling to perform in front of a sold-out crowd at Madison Square Garden. 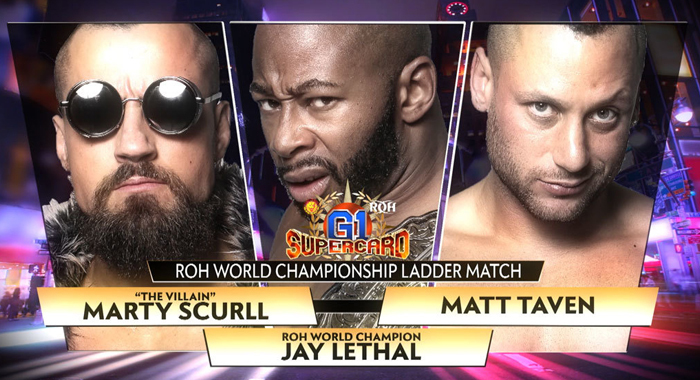 For Matt Taven, who will step into the ring next weekend to compete in a ladder match for the ROH World Championship, this opportunity is a dream come true. The 34-year-old star grew up an east coast kid obsessed with two things — professional wrestling and basketball — and is intimately familiar with the world’s most famous arena. 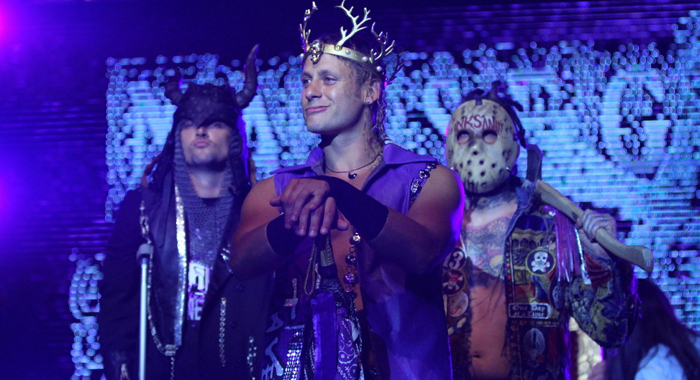 I had a chance to catch up with Mr. Taven, the self-proclaimed “real world champion” and leader of a faction of wrestlers known as The Kingdom, ahead of what very well could be his crowning moment more than a decade in the making. A complete transcription of our conversation is below. KILLAM: SO, HOW ARE YOU FEELING GOING INTO NEXT WEEKEND’S SHOW? IT’S IN NEW YORK, I THINK? 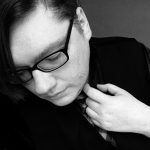 WHAT ARE YOUR NERVES LIKE RIGHT NOW? I IMAGINE, GROWING UP A WRESTLING FAN, YOU HAVE SOME CLASSIC MOMENTS FROM THE GARDEN THAT STAND OUT IN YOUR MEMORY? I GREW UP IN CHICAGO SO I’M VERY FAMILIAR WITH THOSE BULLS GAMES, AND WATCHING MICHAEL JORDAN AT THE GARDEN. [LAUGHS] FAIR ENOUGH. BUT LETHAL IS DEFINITELY SOMEONE YOU’VE BECOME FAMILIAR WITH OVER THE YEARS, I WOULD IMAGINE. YOU KEPT THE FANS’ ENGAGED, WHICH IS THE MOST IMPORTANT FACTOR. WHEN IT WAS OVER THEY WERE EVEN CHANTING FOR “FIVE MORE MINUTES”. SO YOU WERE ALREADY CLOSE WITH THEM WHEN YOU CAME IN? IS THERE ANYBODY OUT THERE THAT YOU WISH COULD BE IN THE KINGDOM, IF YOU HAD TO ADD A FOURTH MAN TO THE TEAM? SO MAYBE A FUSION OF THE KINGDOM AND THE UNDISPUTED ERA? DO YOU THINK THERE’S STILL ROOM IN THE KINGDOM FOR MIKE BENNETT? ALRIGHT MATT, THANKS SO MUCH FOR YOUR TIME. ANYTHING ELSE THESE FANS NEED TO KNOW BEFORE THE BIGGEST MATCH OF YOUR CAREER?